We all know that by renting an apartment in Laurel, MD, you gain access to a great dining district, a reliable public transportation system and a thriving community to call home. However, there are a few amazing hot spots that Laurel, MD, has to offer, that you may not have ever known existed. Dutch Country Farmer’s Market – This extensive market “is full of the best fresh and delicious foods from Dutch Country. Baked goods, dairy products, BBQ, candies, organic meats, and more can be found at our variety of merchants.” This is THE place where Laurel locals head to find the freshest ingredients for any meal! Montpelier Mansion – It’s a National Historic Landmark operating as a house museum and a rental facility that offers its guests the coolest experience. Within the house there is a hands-on room, where kids who visit can dress up in authentic colonial garments – before they head over to the Dinosaur Room to enjoy a variety of dinosaur activities. The Mansion also hosts the occasional tea and is a great location for a wedding, reception, luncheon or meeting. Jailbreak Brewing Company – Offering beer, food trucks and fun, this amazing brew house always has locals coming back for more. With their extensive event calendar, people always have a reason for a Jailbreak. The best part is that they offer scheduled tours and you can even book the taproom for a company event or private party! These three attractions, combined with many more, are what make Laurel an amazingly interesting place to live. 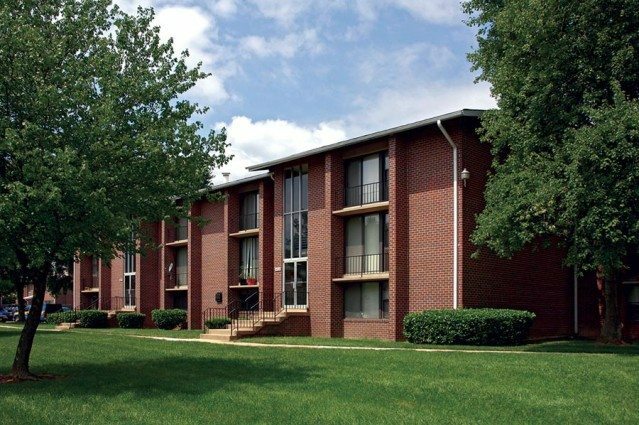 Take a moment to explore one of ROSS Management Services‘ Laurel, MD, properties, Crestleigh and Horizon Square Apartments, to discover all of the wonderful destinations this city has to offer.